Now this is commitment when it comes to creating the perfect way to pop the question. 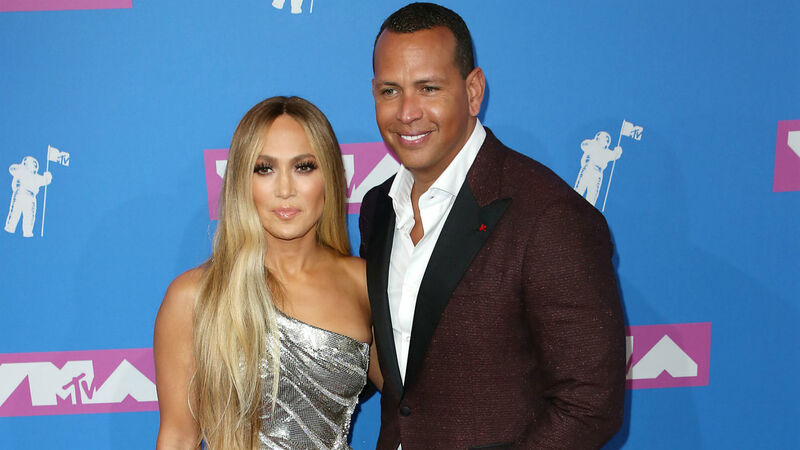 During Tuesday’s Tonight Show Starring Jimmy Fallon, Alex Rodriguez admitted his proposal to Jennifer Lopez was rehearsed. However, he didn’t simply stand in front of a bathroom mirror practicing his speech. Oh, no, the former professional baseball player spent three days in a row rehearsing on a beach in the Bahamas just so the sunset would be perfect. Is this real life? First of all, let’s discuss how Rodriguez knew he was going to ask Lopez to marry him six months prior. That’s right, he planned the entire engagement for half a year. “I planned it for about six months,” he told Jimmy Fallon. There’s no denying Rodriguez is a true romantic. Based on their stunning engagement photos, it sure looks like his practice paid off. Not only did he surprise Lopez, but the sunset was definitely perfect. The couple first announced their exciting news on Instagram on March 9 after two years together. It was really only a matter of time for them to take their relationship to the next level. Now that they are engaged, it’s wedding time. That said, Lopez recently revealed they haven’t started wedding planning just yet due to their busy schedules, but when they find the time, the duo certainly will. Seeing as Rodriguez is such a great planner when it comes to romantic occasions, maybe Lopez should just let him take over? He clearly knows what he’s doing.